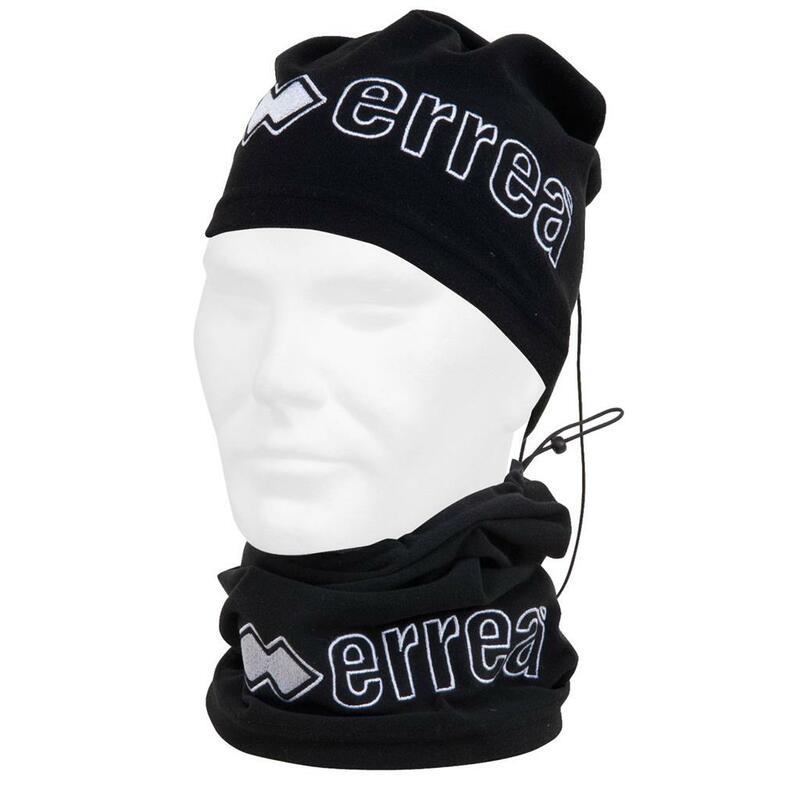 This neck warmer by Erreà is perfect to use to protect you from the cold when you train in wintertime. Thanks to its drawstrings, you can fit it to your size to ensure protection from the cold, but with a bit of creativity you can also use it as a soft and warm cap to protect your head and ears in case you need to. A unique and extremely comfortable product to train even in the most demanding conditions.